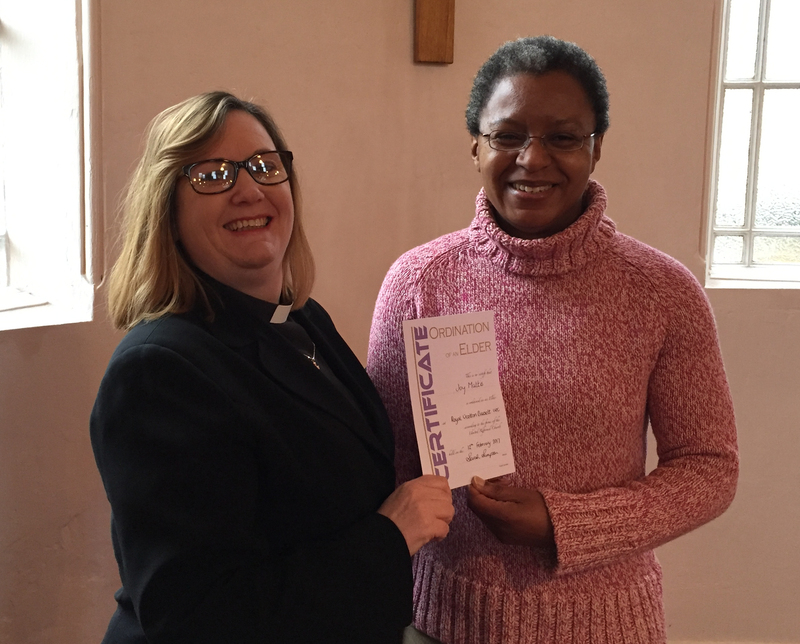 At our service on 12th February, Joy Mattis (right) was ordained by our Minister as an Elder of the United Reformed Church, and inducted to serve at Royal Wootton Bassett. She was welcomed with the right hand of friendship by existing Elders, Elizabeth and Andrew. Eldership – What is it?